Hey there! Welcome to my website. 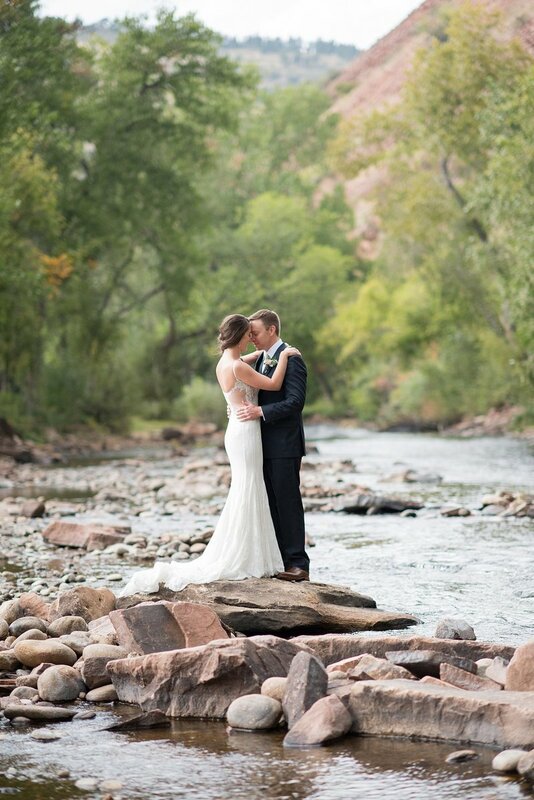 I'm a Colorado Wedding Photographer! 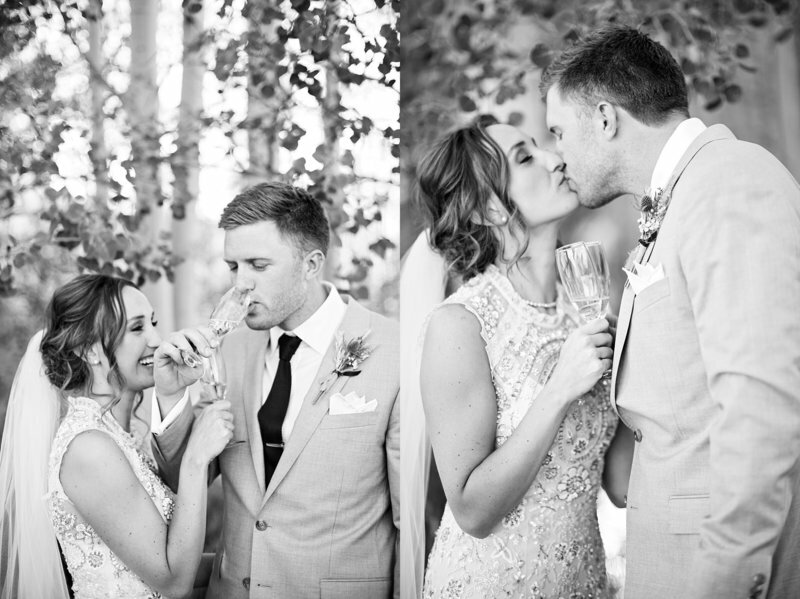 Grab a glass of wine or coffee (clearly my favorite beverages) and check out some of my favorite weddings, moments and engagements. I'd love to hear more about your photo session you have in mind. Click on the contact tab to send me an email and discuss my different collections I offer. I met with Alec and Nikki in the middle of a blizzard. This session was absolutely unique and fun! Click on the view tab to see more of this snowy session. Most people don't want rain on their wedding day. But this couple didn't care rain or shine they embraced either. Click on the view tab to see more of their gorgeous day. Styled sessions are so fun. Getting to plan and just be creative is so important to me as an artist. Check out Devin on the blog by clicking on the view tab.